He is not a typical rapper you’d hear on the radio. It is his train of thought audibly transmitted through song that invites the listener into his 1994 Toyota Corolla, which wittingly gave Frank his artist name. He was kicked out of his parents’ house at the age of 19, where he turned to his 1994 Toyota Corolla as refuge for himself and his music. 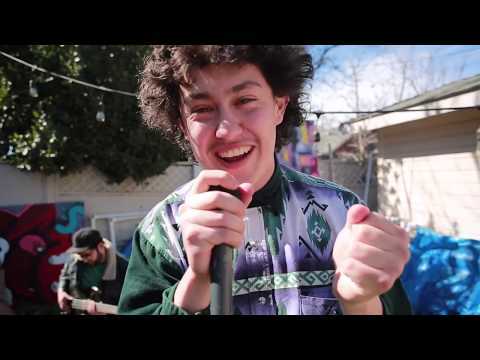 Frank Lopes is the vocalist, quirky rapper, and creator of Hobo Johnson. He can produce great beats, but are you ready for him to interrupt the song with a beautiful piano prelude? This music is purely train of thought. Some of his biggest influences are Kendrick and Chance The Rapper – and his step brother introduced to him folk punk, like the Front Bottoms. Each influence stands out with the experimentation of his tracks, and with the colorful lyricism of his music. 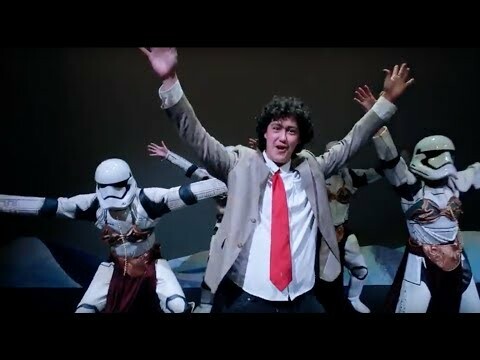 Ones To Watch could not be more elated to present Hobo Johnson & The Lovemakers’ fall 2018 “Bring Your Mom” tour. The tour will see the viral wordsmith bringing his trademark blend of spoken-word hip-hop and alternative rock to iconic venues across North America. See all dates below! 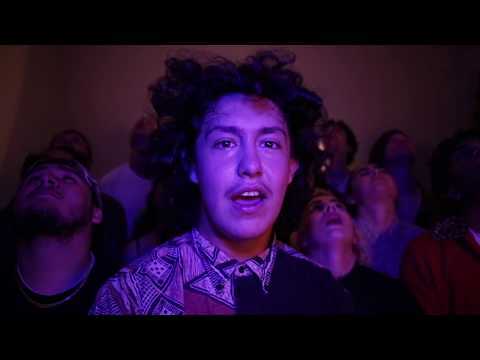 November 12, 2018 Just another reason Hobo Johnson and his merry band of lovemakers embody the very spirit of DIY artistry. November 6, 2018 Don't miss Tierra Whack, Slow Hollows, Ama Lou & more. 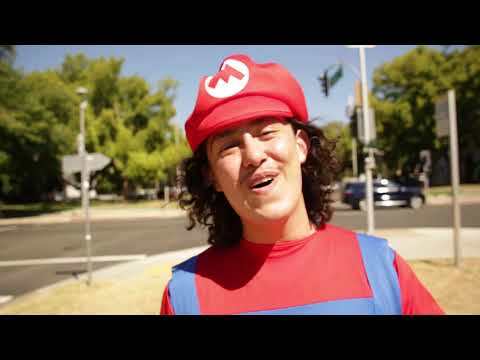 October 2, 2018 + Be sure to catch Hobo Johnson this fall as he and The Lovemakers hit the road on the “Bring Your Mom” Tour starting Oct, 4.